The Waikato Radiocarbon Dating Laboratory is based in Hamilton, New Zealand. It is an international radiocarbon facility undertaking both Standard Radiometric Dating and Accelerator Mass Spectrometry Dating (AMS). We are part of the Faculty of Science and Engineering at the University of Waikato. For more than 35 years we have been providing radiocarbon assays for scientists from around the world. We have been at the forefront of research into the technique and its application in the disciplines of palaeoclimate and archaeology. 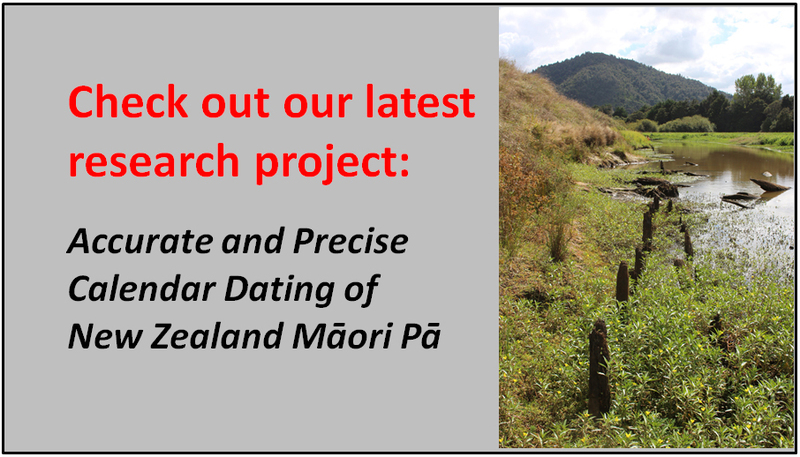 The Waikato Radiocarbon Dating Laboratory has a commitment to customer service and providing expert advice on all aspects of radiocarbon analysis. From the site, to the lab, trust us for your radiocarbon requirements.